Clear color. Aromas of dry cereal grain and sand with a supple, bright, dry light body and a peppery, sparse rye crisp and cornichon finish. An unabashedly neutral vodka in a mixer-friendly dry style that leaves all options open. 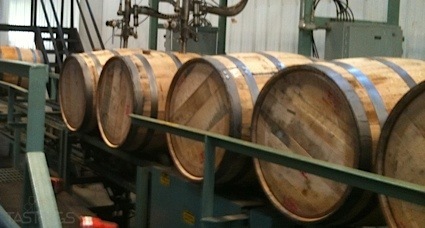 Bottom Line: An unabashedly neutral vodka in a mixer-friendly dry style that leaves all options open. 92 • Effen Vodka 40% (Netherlands) $29.99. 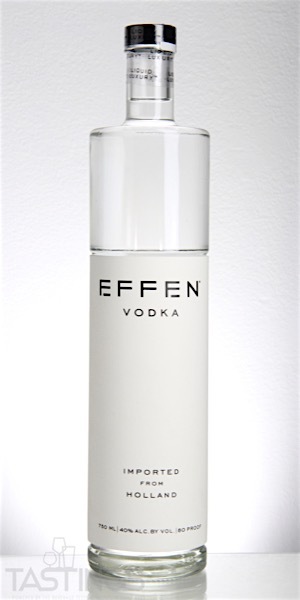 87 • Effen Cucumber Vodka 37.5% (Netherlands) $29.99. Effen Vodka rating was calculated by tastings.com to be 92 points out of 100 on 3/12/2019. Please note that MSRP may have changed since the date of our review.